In most settings electrostatic discharge is harmless and results in a mild shock. But when you work with sensitive equipment, flammable or combustible materials, electrostatic discharge costs your facility money, and even carries the risk of potential loss of life. The ESD Association estimates that electrostatic discharge costs the electronic’s industry an estimated $5 billion USD per year. Fortunately, there are solutions that can make your facility safer and prevent damage from electrostatic discharge. Anti-static and conductive flooring must be properly installed to work correctly. Our team is fully trained and experienced in the best, modern installation techniques. 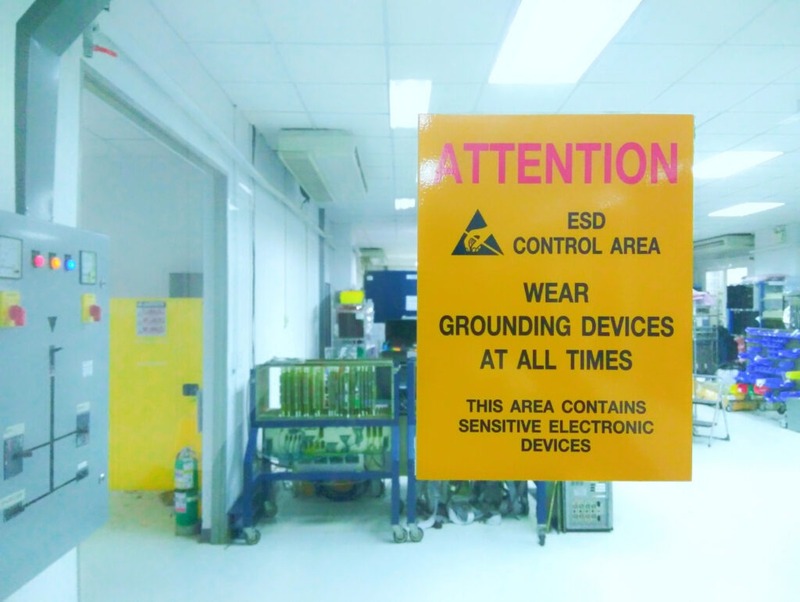 Surface Technology’s electrostatic dissipative (ESD) and conductive floors are part of a larger system that control and channel static charges to reduce the risks to personnel, equipment, materials, and manufactured goods. All of our ESD flooring products meet or exceed the ANSI/ESD S20.20 standard.